Alita: Battle Angel EMERGENCY PODCAST...I guess. - Episode 07 | Got a Minute More? 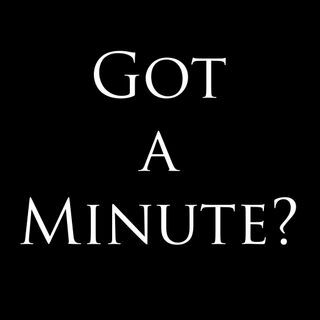 From: Got a Minute More? Kevin's got beef...with James's review of Alita: Battle Angel. And so he called for an emergency podcasting session at TWO IN THE MORNING.